When style meets performance. 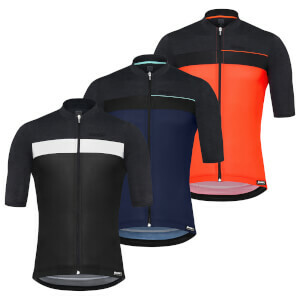 The Tono 2.0 is the perfect jersey to face very hot temperatures. It is extremely light and breathable thanks to the Sesia micro-mesh fabric on front and back. With raw cut sleeves in ultra-light Bodyfit fabric for a superb fit. Large rear triple pocket ensures you can carry everything you need. 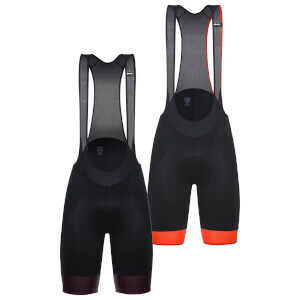 Best combined with the Tono 2.0 matching bibs for maximum performance and a stylish look. Slim fit and raw cut sleeves in Bodyfit fabric. Front and back in Sesia micromesh lightweight and incredibly breathable. Easy storage and convenient access.